After much anticipation and almost 35,000 votes the San Diego Zoo announced the name of the newest panda cub in a public ceremony this morning. Following the Chinese cultural tradition, the panda cub was not named until it was 100 days old. After receiving more than 7,000 submissions for a name, the possible names were narrowed down to six and the public voted in an online poll. 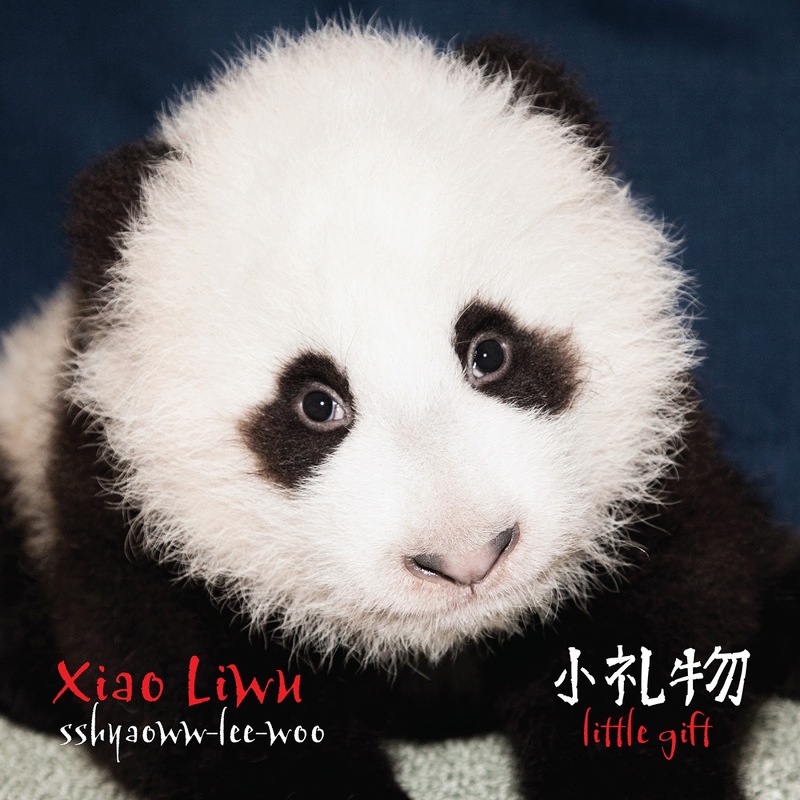 Today this "little one" turned 107 days old and was given the name Xiao Liwu. For those that have been following along, watching the panda cam and squealing with excitement each time the zoo posted a video of the cubs weekly check-ups, today was another milestone. Xiao Liwu is the sixth giant panda cub born to Bai Yun at the zoo and he certainly is a little gift to the world and the San Diego Zoo family. Finally, we can put a name to that precious little face. Photo taken on November 13, 2012, by Ken Bohn, San Diego Zoo.